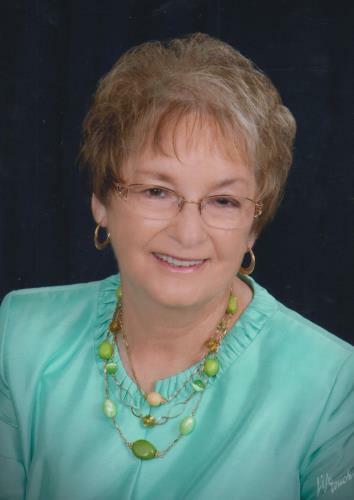 Betty Jo Thomas, 83, of Cleveland, passed away on Wednesday, March 20, 2019, at her home. She was born on June 12, 1935, in Chattanooga to the late Joe and Stella Smith. Her first husband, James Edgar Godfrey and several brothers and sisters preceded her in death. She was a member of Pathway Baptist Church and was a longtime caregiver at NHC Healthcare. Survivors include her husband, Lindy Thomas; son Eddie Godfrey of Cleveland; sister, Tina Elliott of Atlanta; brothers, Charlie Smith, Sonny Smith, and Pinky Smith all of Chattanooga; two grandchildren; three great-grandchildren; and several nieces and nephews. Funeral service will be held on Saturday, March 23, at 1 p.m. at Pathway Baptist Church, 9754 East Brainerd Road, Ooltewah, Tn. 37363, with Reverend Mark Smith officiating. Interment will follow at Mt. Carmel Baptist Church Cemetery, Cleveland. The family will receive friends two hours prior to the service from 11 a.m.–1 p.m. at the church. Memorial contributions may be made to Pathway Baptist Church, 9754 East Brainerd Road, Ooltewah, Tn. 37363.